Every job is different. An auto-mechanic does not have the same tasks as a HR manager, who does not have the same tasks as a urinal toilet cleaner. These jobs are all different, and require different types of knowledge and abilities. Sales interviews are no different. 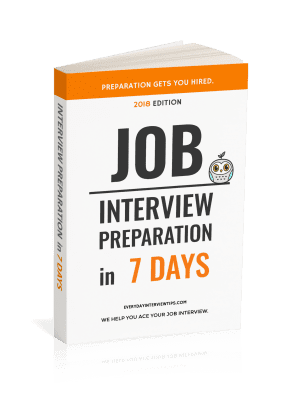 The best way to prepare for a sales interview is to study up on the possible questions that you may face during the interview process. Below are 15 sample sales interview questions so that you can get an idea about what types of questions you may receive. What do you consider the most important skills in sales? What do you dislike about sales? Is there any aspect of the sales process that you are particularly uncomfortable with? How comfortable are you making phone calls? Is there anyone you struggle to sell to? What are some examples of your sales experience? Describe the most difficult sales call you have made? Describe what your sales cycle was like in your last job? How often did you achieve your sales objectives? Describe a time that you had to change your sales approach. How do you handle the negotiation phase? When do you decide that it is time to let a potential client go? Sales is a very specific career field. The above list represents only a small portion of the possible questions you may face. 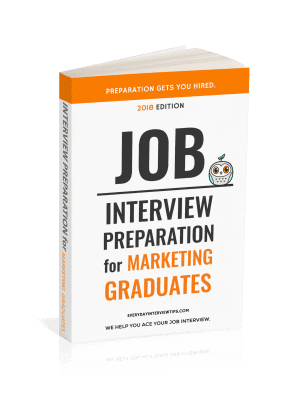 Study up on both the company’s products, its target market, and effective sales strategy in order to come up with more questions of your own, then practice answering them in order to truly wow the interviewer. Sales jobs have very specific interview questions. Use the list above and try to generate possible questions of your own. Invaluable information!! Well presented, clear and precise. I am so glad that I found your website and appreciate the daily interview tips! Thank you so much! I want to sales interview questions.